I love this camera. 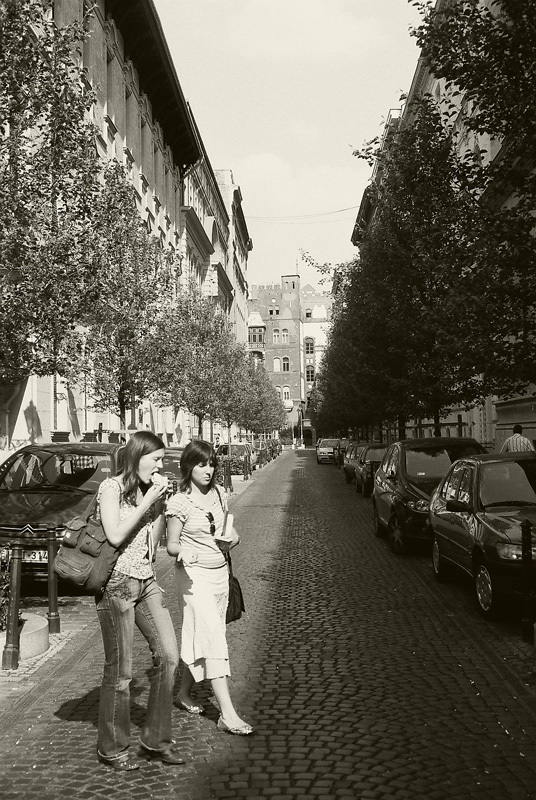 Very quite and good for B-W street photography. Next will be the 35 CC version. 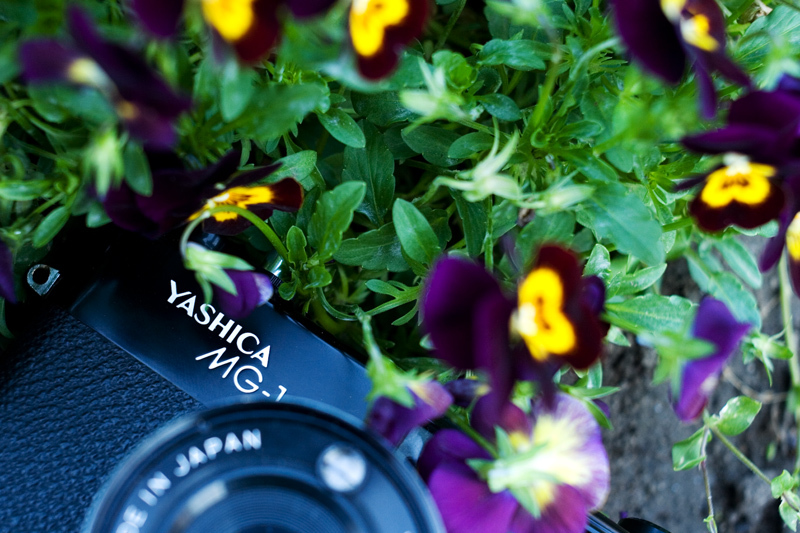 I've heard many good things about this Yashica cam. They seem to be ture! Personal forum activity on pause every now and again (due to job obligations)! 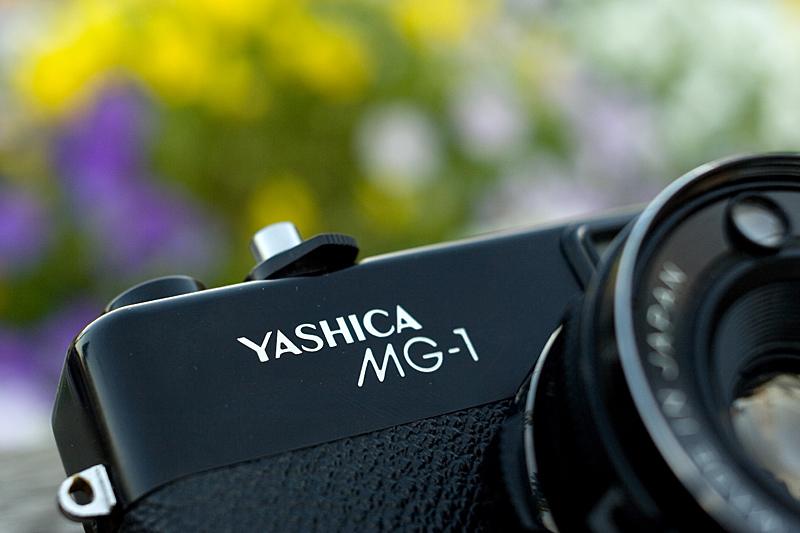 Just some pictures of Yashica MG-1 for fun. It costs about 20 USD. Lens used: CZ Flek 35/2.4. The 35cc is a great camera. Currently there is one for auction on ebay US. 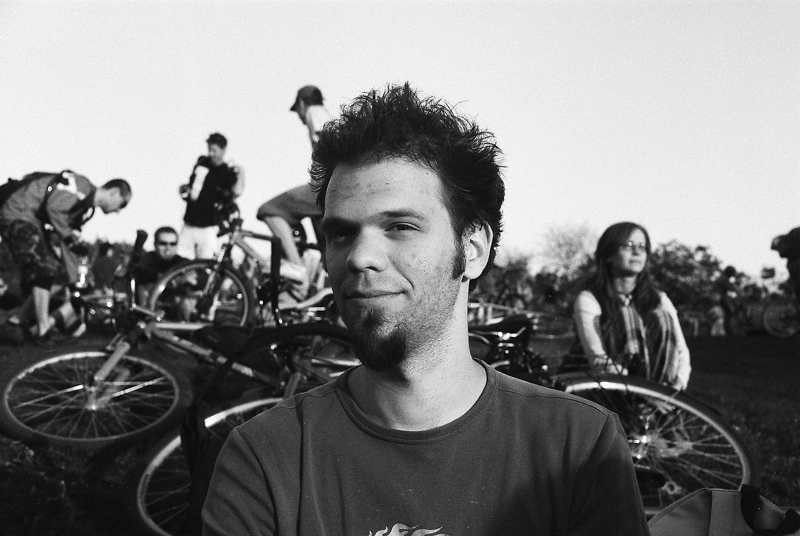 The guy is "photofila". I have a couple yashi rangefinders from him. Very dependable. Shooting the 35cc is so sweet. Totally quiet and leaf shutter with 35 1.8 it can be hand held with candle light (well you know). My latest purchase of old rangefinders with non removable lens was Konica S1.6. Very sharp and leica like rendering I love it. Fast to 45 1.6 . These types of cameras are super available light machines. I am always surprised by how many had such amazing glass. And now you can buy them for $15 or $20 (plus CLA fun project). You got it for 20 bucks? Wow, that's great. They are much more expensive here in Germany, if you can find one at all. BTW, I like the shot of the cam detail a lot!